Anita became interested in physiotherapy after injuring herself in a cycling accident whilst competing in a duathlon when she was 16. Since graduating from Cardiff University in 2009 Anita has gained a range of experience in both the NHS, Private and Sports sector. 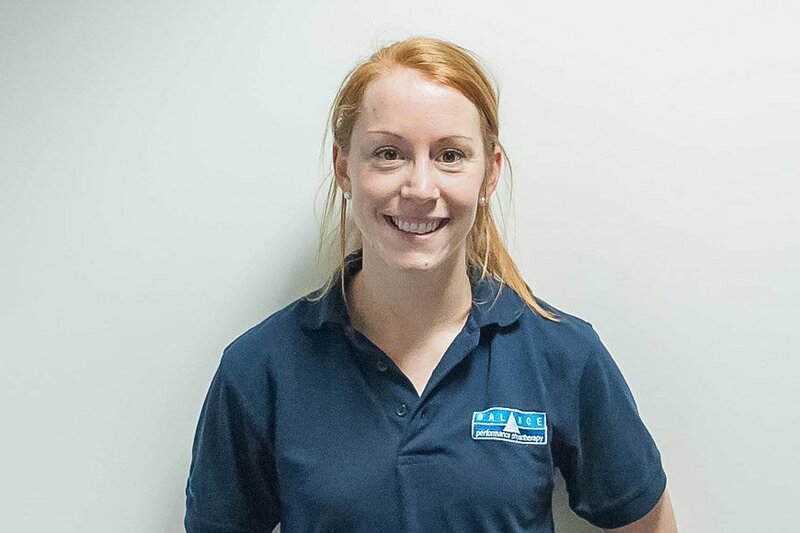 Anita enjoys treating a variety of injuries all over the body with a large amount of time spent working in sport. She has experience in rugby and rugby 7s, worked in netball with Surrey Storm in the national performance league and works with England Hockey National Age groups at various competitions and training camps. In 2014, Anita was the Lead Physiotherapist with the England Indoor Netball team at the World Championships in South Africa. Anita is additionally qualified to teach Pilates and practice Acupuncture. Anita has played water polo to a high level playing for Wales at the Celtic Nations. She enjoys spending her weekends playing netball for her local club.